Former Advisory Board member, F.S.U. Journal of Land Use & Environmental Law. As a founder of the Firm, Gary was involved in many areas of the Firm’s practice and is one of those most responsible for the Firm’s culture that focuses first on client service but also emphasizes teamwork and a striving for excellence. Gary is no longer an active member of the Florida Bar, and thus is not able to render legal services. 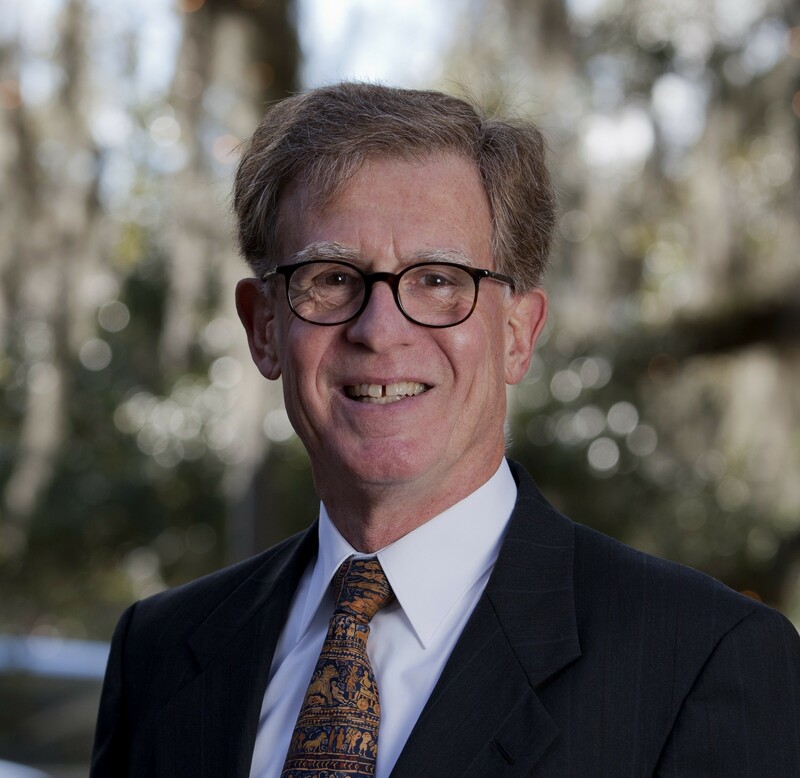 However, as a Senior Counselor for the Firm, Gary is available to assist the Firm’s clients when they confront unique or vexing, practical challenges. Provides strategic advice to corporations, associations, government agencies and individuals on large-scale development projects. Statewide experience encompassing a variety of environmental and land use interests and issues in major Florida metropolitan areas and approximately one-half of Florida’s counties. Experience in the permitting of land development and industrial projects before local, state, regional and federal agencies. Participated in complex litigation before federal district courts in Florida, the 11th U.S. Circuit Court of Appeals, the Florida Division of Administrative Hearings, Florida Circuit Courts, District Courts of Appeal, and Florida Supreme Court. Represented electric utilities and power project developers in the siting, permitting and financing of electrical power plants and associated facilities. Represented land developers and local and regional governmental entities in connection with developments of regional impact, comprehensive planning, zoning and permitting. Represented water and sewer utilities and agricultural interests in environmental permitting and related matters. Represented petroleum industry members in the permitting of drilling projects, pipelines and tank farms. Represented phosphate mining companies in federal, state and local permitting of mining and reclamation. Represented port facilities in strategic planning and development permitting. Represented professionals and businesses in competitive public bidding challenges. Listed in Best Lawyers in America, for Environmental Law and Land Use & Zoning Law, 1989-2012 Editions. Listed in the “Florida Super Lawyers”, for Environmental Law, Land Use/Zoning and Environmental Litigation, in the annual publication of The Florida Super Lawyers, 2006-2011 Edition. Listed in Chambers USA, “America’s Leading Business Lawyers” and “Leaders in Their Field”, for Environmental Law, 2004-2009 Editions. Listed in the 2004-2006, 2010 Edition of Florida Trend Magazine’s “Legal Elite” for Environmental and Land Use Law. Listed in Who’s Who Legal: Florida 2008, for Environmental Law.